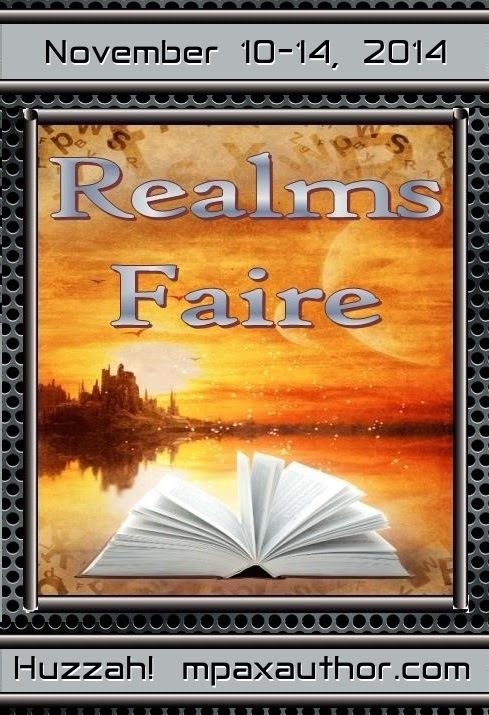 It's time for the Realms Faire, an annual event originally created by M. Pax. 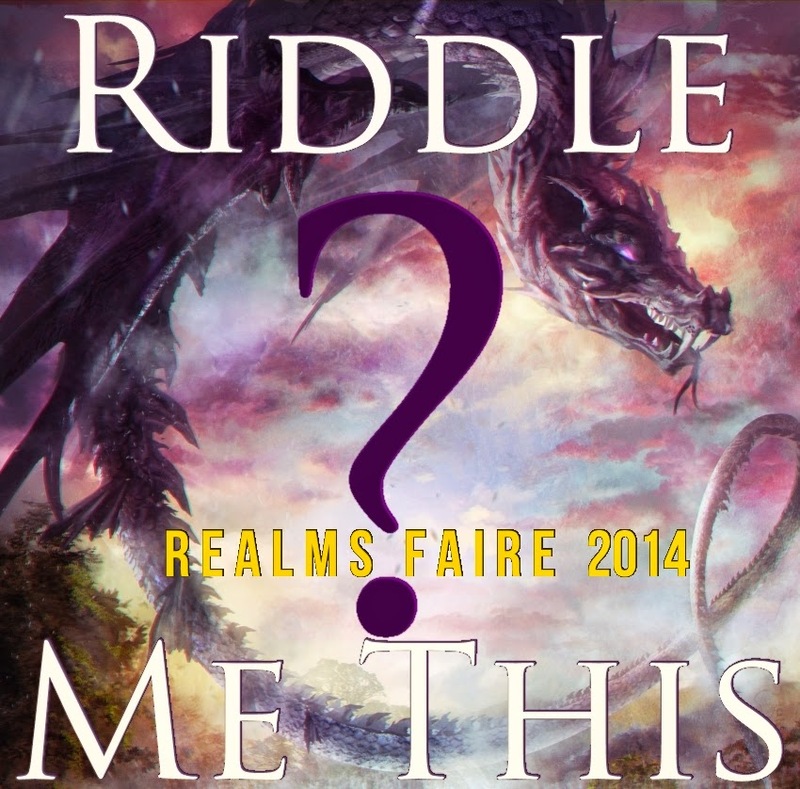 This year I'm hosting Riddle Me This. Read the riddle. In the comments, make your guess. All correct responses will be entered in to win a daily prize. The daily contest will run until 8 AM EST of the next day (i.e. 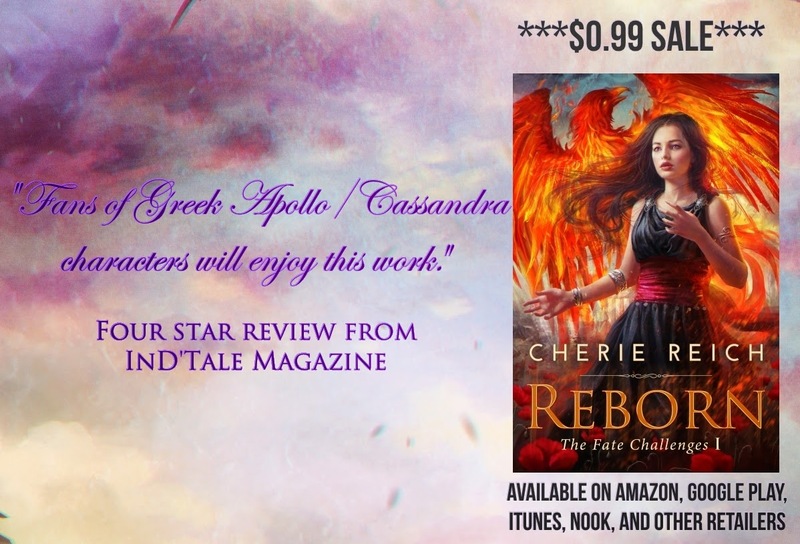 when the next riddle appears), and I will announce all winners on Wednesday, November 19. I am the shy seductress of the forest. but we encompass all trees now. and yet cannot venture far from home. 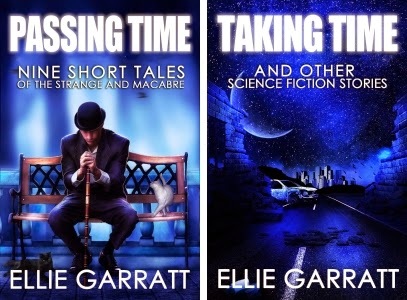 Thank you, Ellie, for donating two ebooks for today's prize! A trickier one today. Dryad? This is a tricky one. My first thought was dryad. Hmmm, first thing that popped into my mind was dryad. But I don't know a lot about them. Don't know. Everyone has say dryad or wood nymph. Fairy? Wood nymph is also my guess. No idea what a dryad is. 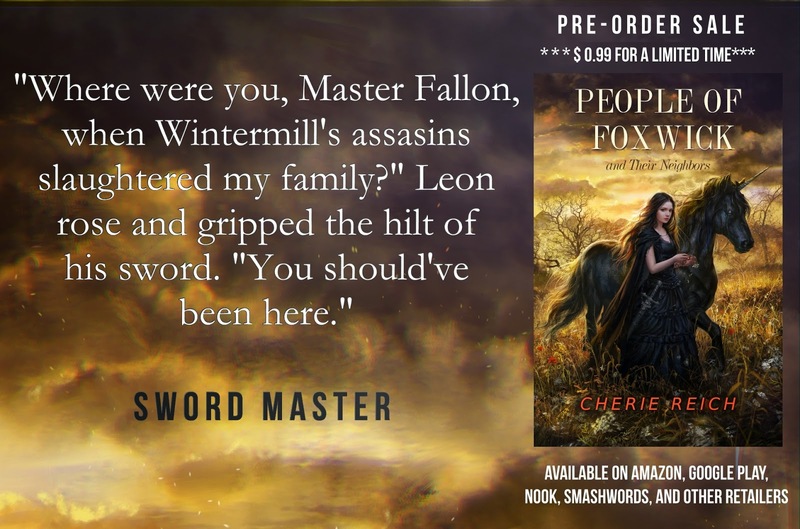 Oh Master Fallon is getting told (off) in that excerpt. My guess is dryad. I wrote a story featuring dryads a few years ago.